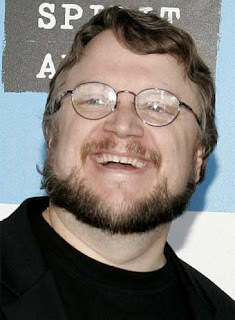 Guillermo Del Toro, in conjunction with Universal Pictures, will be sponsoring the first ever live director's chat through Blu-ray hi-def this Sunday, November 23rd, at 6 PM Eastern time. All participants have to do is login to www.UniversalHiDef.com, register for an account, and select the Directors Chat option, and submit up to three questions. Then connect your Blu-ray player to the internet and you're ready to go. For those of you with Blu-ray players, this could be a great opportunity to chat with one of the most visionary directors working today.